Apple just released GarageBand 10.3, a major new Mac update that's not only free to download but also makes Artist Lessons—formerly $4.99 each--free downloads for all users in over 120 countries. The new release features 1,000 new electronic and urban loops that expand its abilty to make Reggaeton, Future Bass and Chill Rap, along with two new Drummers with Roots and Jazz-influenced brush styles as well as Guzheng, Koto and Taiko drums for playing and recording the traditional instruments of China and Japan. It also adds 400 animal, machine, and voice sound effects and five Vintage Mellotron patches. Apple also notes that the new release updates compatibility between GarageBand on macOS and iOS, and includes other stability improvements and bug fixes. 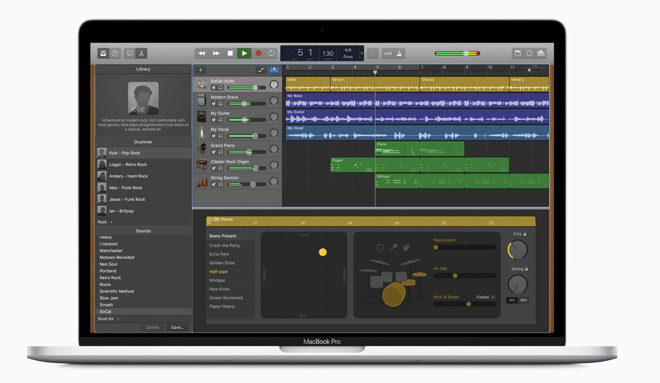 Apple first introduced Artist Lessons at the beginning of 2009 with the release of GarageBand '09, part of what was the iLife '09 suite. The piano and guitar lessons, led by the artists who made their songs famous (including Sarah McLachlan, Sting, John Fogerty and Fall Out Boy) were originally sold as downloads that were limited to about 20 countries. Today they've been made free downloads to all users in over 120 countries. 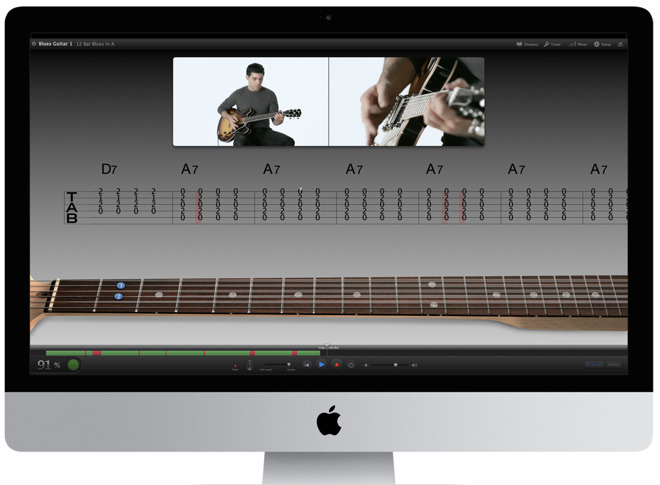 There are eight Artist Lessons for piano and fifteen for guitar, so the shift to free means Apple is now bundling $115 worth of Artist Lessons in Garage Band, which itself is free for both Mac and iOS users. Using GarageBand, aspiring artists can learn to play, layout tracks, share their work on social media and even open up an Apple Music Connect account to begin selling their music online.